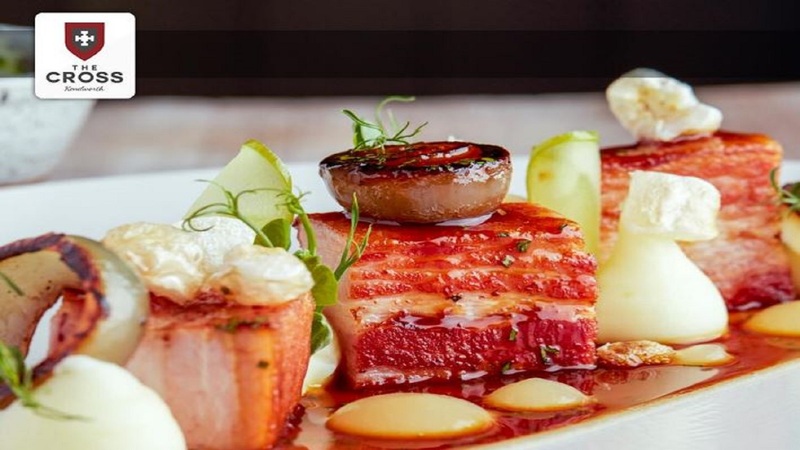 Head to the Cross in Kenilworth, and expect a warm welcome, friendly service and stunning dishes, cooked using the very best local ingredients by award winning chefs! Enjoy their A La Carte menu of incredible dishes, like Creedy Carver Duck with Fennel, black fig, amandine potatoes, fresh almonds & white pepper sauce. Or Halibut with Brown butter mash, girolles, grelots, chicken jus, lemon & parsley. Every dish arrives at your table perfectly presented and looking too good to eat! This is the place to go and spoil yourself. Go on, you deserve it!